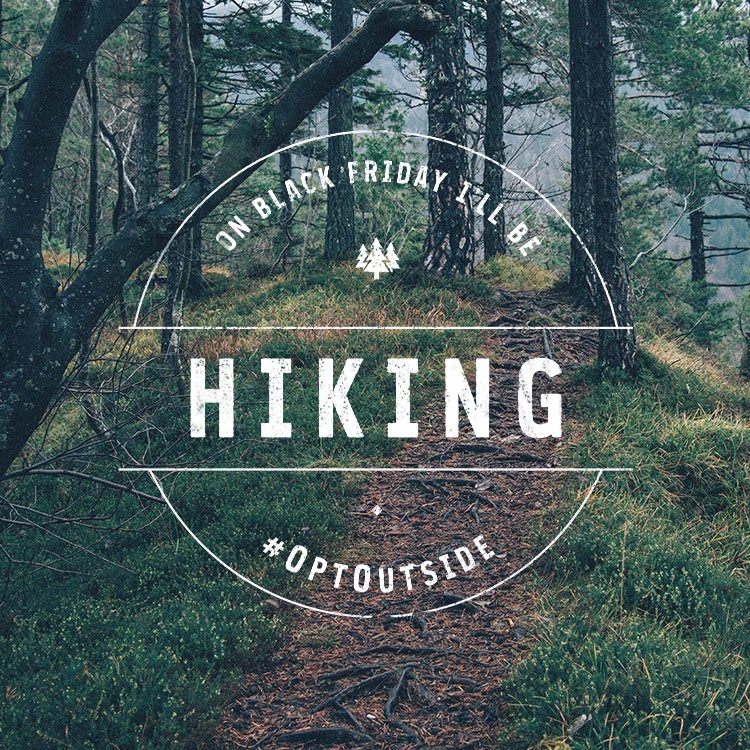 We Can Help You Spend Black Friday, November 27, Outside! Trail Bike Ride with Dave Burnham. A 12–15 mile ride through Gamlin Crystal Springs and Cronin-Massapoag among others. It is an intermediate-level ride. The ride will start from the end of Cow Pond Brook Road. Meet at 9:15 am, ride at 9:30. Contact: Dave Burnham. Throne Hill Hike led by Dave Minott and David Pitkin. An easy 2.5 mile loop, appropriate for families and dogs. Meet at the Castle Lane entrance at 10 am. Contact: Dave Minott. Skitapet Lost Lake Hike led by Suzanna Black. An intermediate hike, 3 miles. Dogs on leashes are OK. Meet at the Lost Lake Fire Department Station at 1 pm. Contact: Suzanna Black. Fitch-Woods Hike led by Susan Hughes. An easy, 2.5 mile loop for families and dogs. Meet at Williams Barn at 1 pm. Contact: Susan Hughes. In addition, Olin Lathrop and the AMC invite you to join the longest continuously running hike in AMC history. 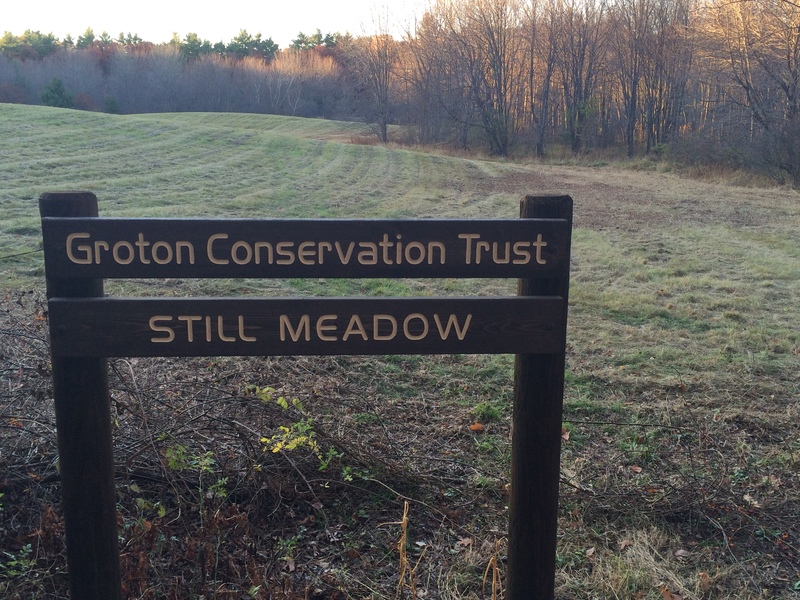 This hike explores the natural areas between the Nashua River and the Snake Hills. Exact route is determined on the fly. Some bushwhacking is possible. The hike is about 7 mi, 5 hrs. Bring warm clothes and lunch. Meet at 10 am in NW corner of parking lot behind Nashoba Hospital on Groton Road in Ayer, 42.57878N 71.57399W.